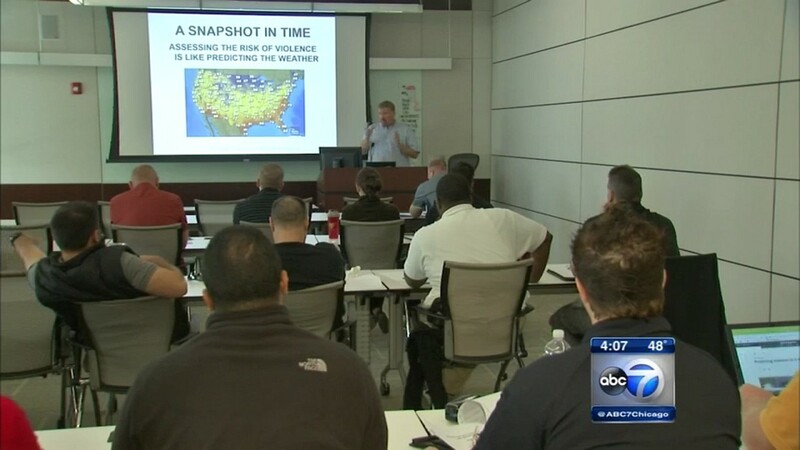 Chicago (WLS) — In order for police to do their job well on the street, officers must log many hours in a classroom. 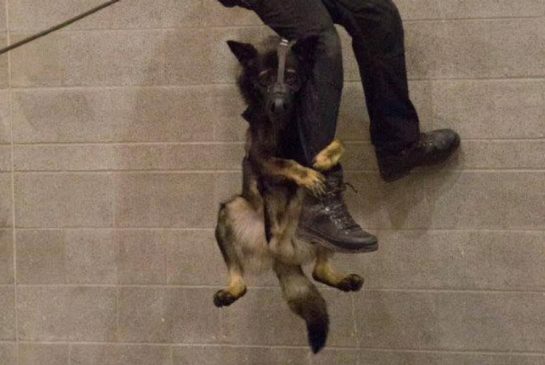 But state’s budget crisis is putting some of that vital training at risk. 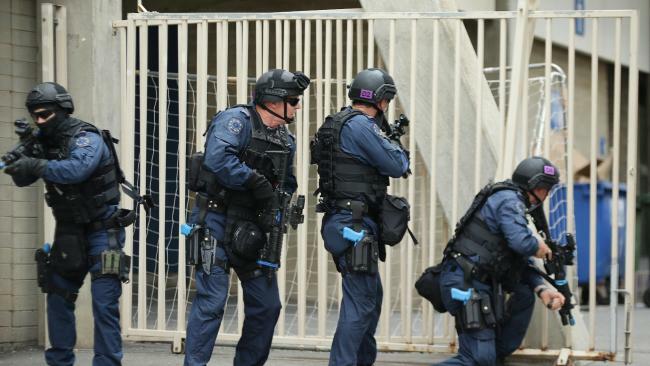 Police recruits have taken a break from training to help out Tasmanians on struggle street. 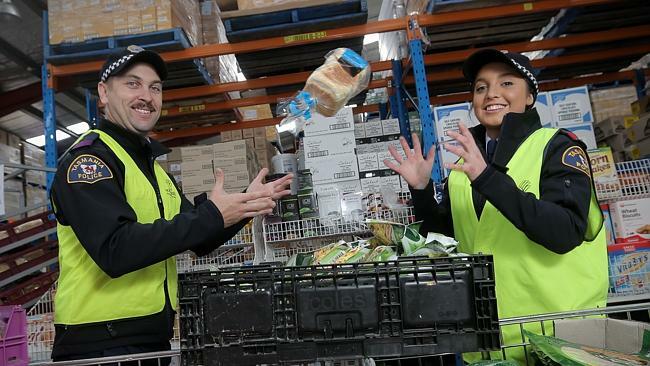 About 30 trainee constables joined Foodbank Tasmania workers in Derwent Park today in packing more than 250 food boxes and hampers to distribute to charities across Tasmania. Foodbank Tasmania supports about 200 Tasmanian welfare agencies, with demand particularly high at this time of year. Recruit course director Sergeant Rod Stacey said it was a great opportunity for the recruits to help out in the community before they graduated on November 13. 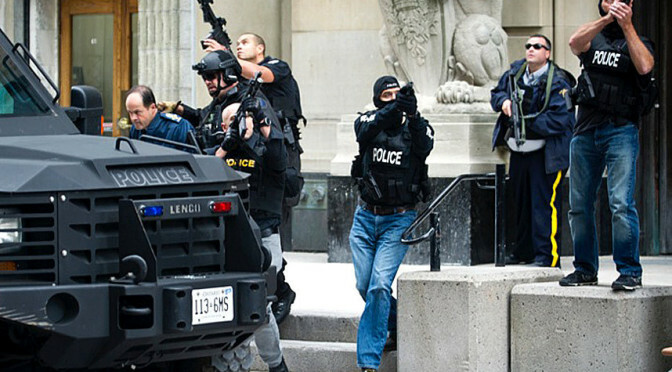 “The recruits are set many challenges during their training, however they are training scenarios,” he said. 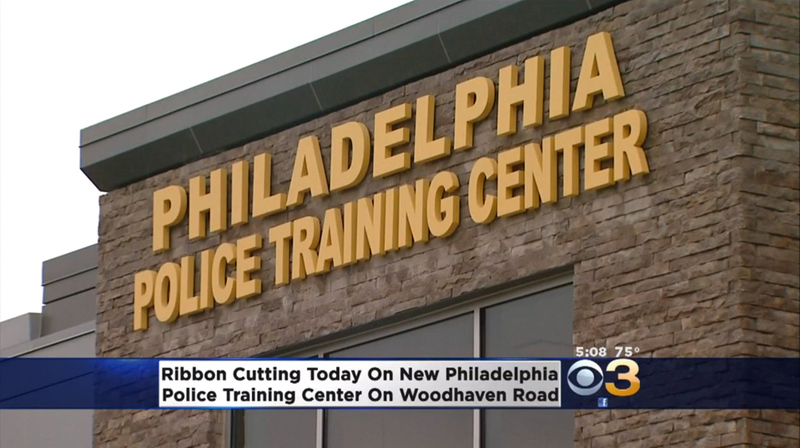 With a snip of enormous scissors, Mayor Nutter, Police Commissioner Charles H. Ramsey, and other top city officials Thursday inaugurated a new police training center in Northeast Philadelphia that they hope will go a long way to create a force for this era. 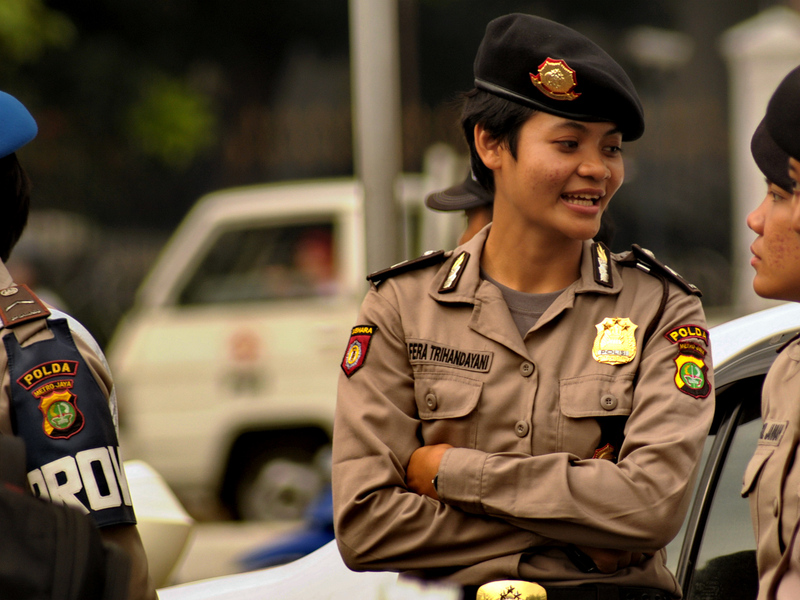 The Indonesian National Police said on Friday that they would seek assistance from England’s National Crime Agency (NCA) to further train the force’s Mobile Brigade (Brimob) to help catch wanted terror suspect Santoso in Poso, Central Sulawesi. National Police chief Gen. Badrodin Haiti said the plan was decided following the Indonesian Military’s (TNI) reluctance to conduct a joint training session between the Army’s Special Forces (Kopassus) and police officers in order to improve the latter’s capability to survive in the wilderness. 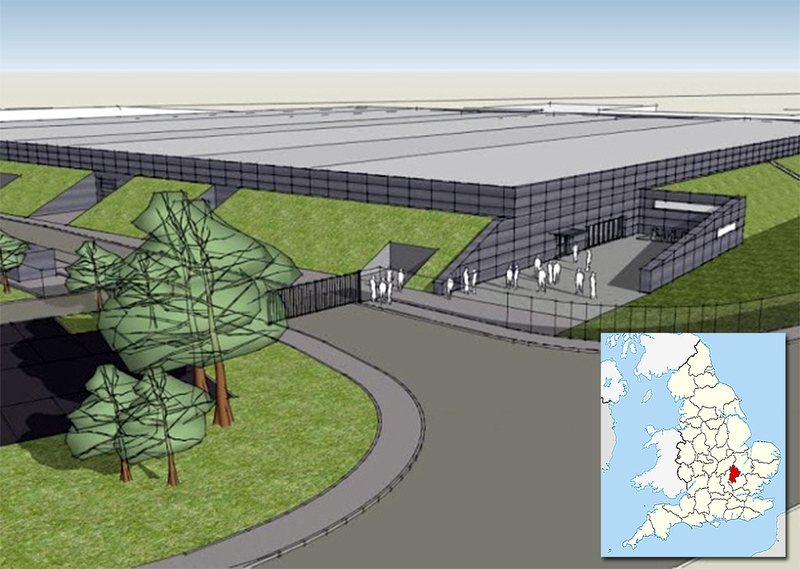 “We have several alternatives if the TNI does not want to [conduct a joint training session]. One of the countries we may seek assistance from is England,” he told reporters at the National Police headquarters in South Jakarta. Although the plan has not yet been made official, Badrodin said he hoped there could be an agreement between the NCA and the National Police so that an instructor from the agency could be sent to train Indonesian officers. Read more in the Jakarta Post. Some police officers across Minnesota are going through training on how to identify veterans in crisis. 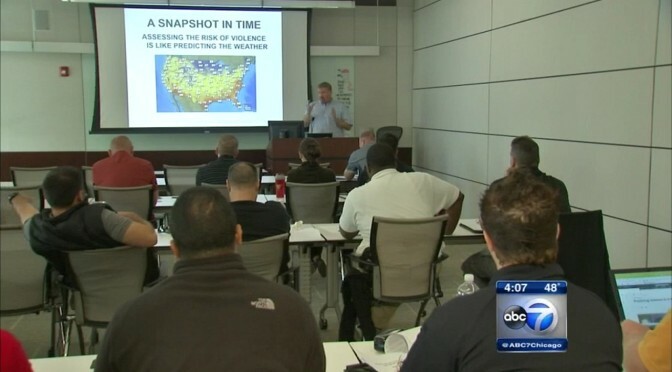 The training is meant to help officers recognize and offer support for a growing number of returning war veterans who have post-traumatic stress disorder or a traumatic brain injury. Officers from St. Paul, Minneapolis and Richfield police departments as well as University of Minnesota and Metro Transit officers took part in the training. 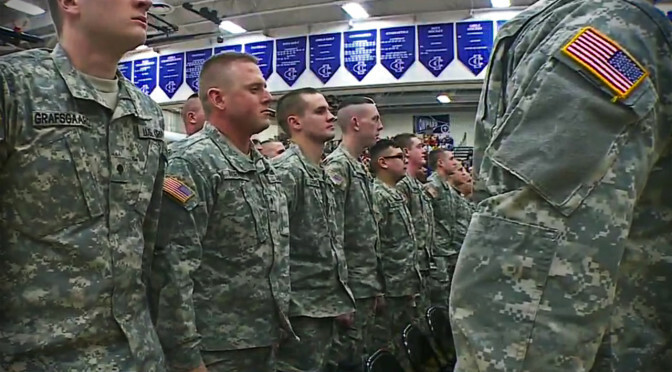 Minnesota has the distinction of being home to the longest deployed national guard unit in the country. Baker is a defense attorney who co-teaches a class called, “De-escalation Strategies for Minnesota Veterans in Crisis.” He tells officers what to look for, like combat badges, bumper stickers or clothing that helps identify a person as a veteran. “What we want is to understand that this is a veteran, and if it’s a veteran crisis, how do we get them to treatment,” Baker said. Officers from the St. Paul Police Department took part in the training, too. “It’s a new item in our bet that we will be able to use and hopefully use less force,” St. Paul Police Sgt. Paul Paulos said. Sgt. Paulos says it’s not a free pass for veterans, but a tool that can be used to get them the help they need.